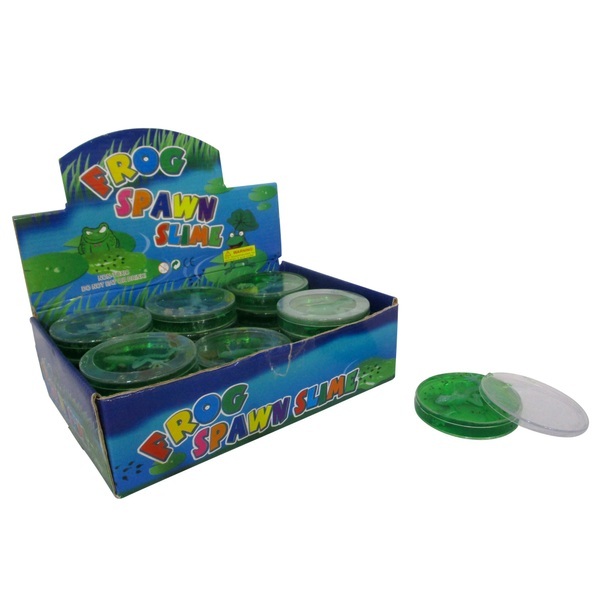 This slime is a fun and easy playtime material, comes in a clear tub and in a green colour just like real frog spawn! Also features a plastic frog and black specks for a realistic look! Sure to delight your little one.